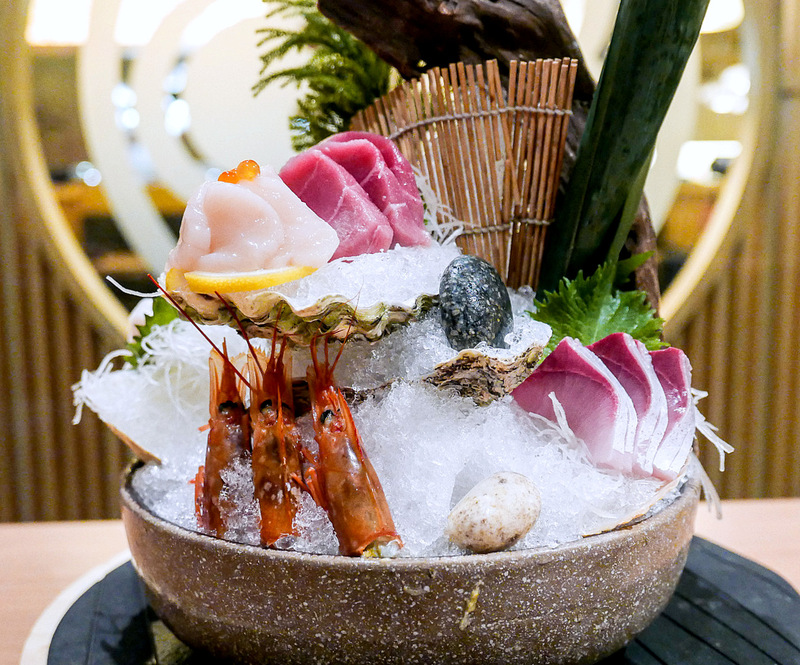 Edo Ichi takes a creditable approach to contemporary Japanese cuisine; its wide-ranging menu pledges something for every preference, whether you favour the raw or the cooked, basic or elaborate, seafood or meat. 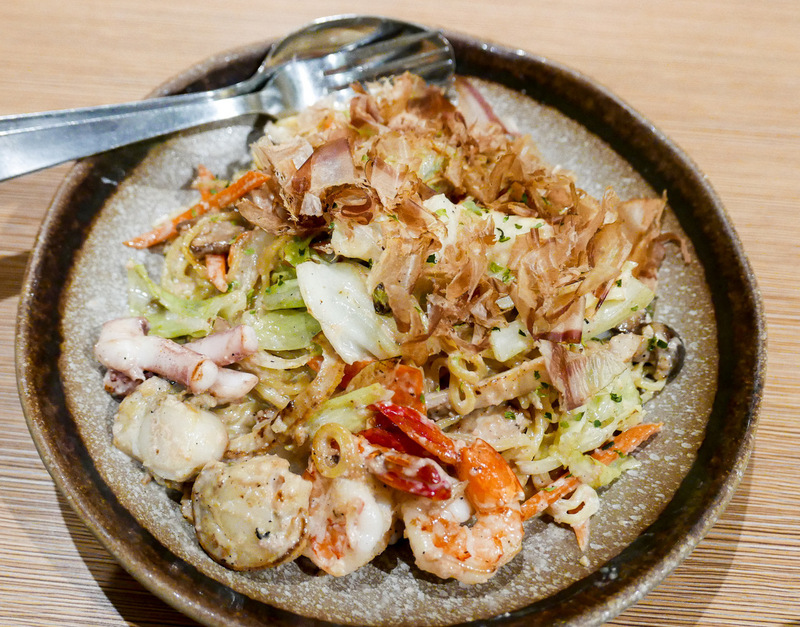 Edo Ichi's branch in Bangsar South supplies a satisfactory introduction to the brand, with a family-friendly setting that's run by an efficient, welcoming team. 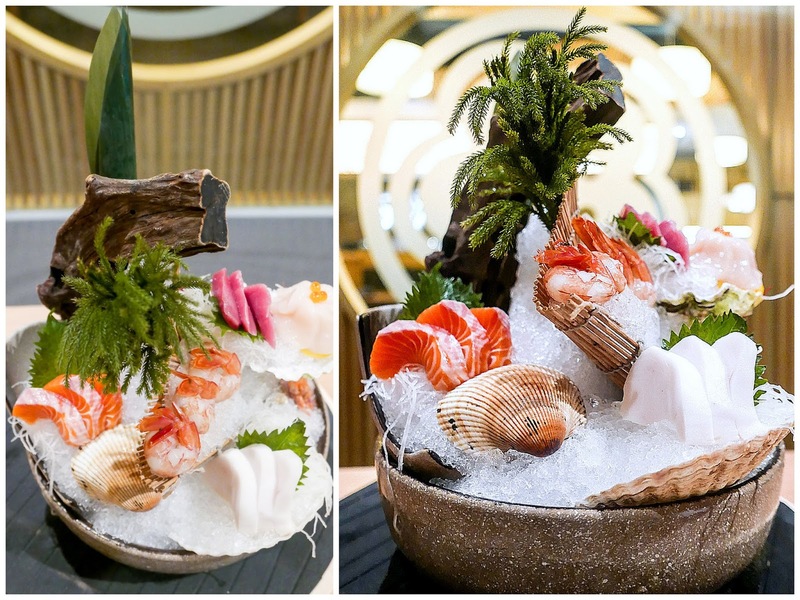 For a striking start, order the sashimi, alluringly presented to appeal to the appetite, with all the crowd-pleasing components accounted for, from salmon to tuna, prawns to scallops, lusciously cut. 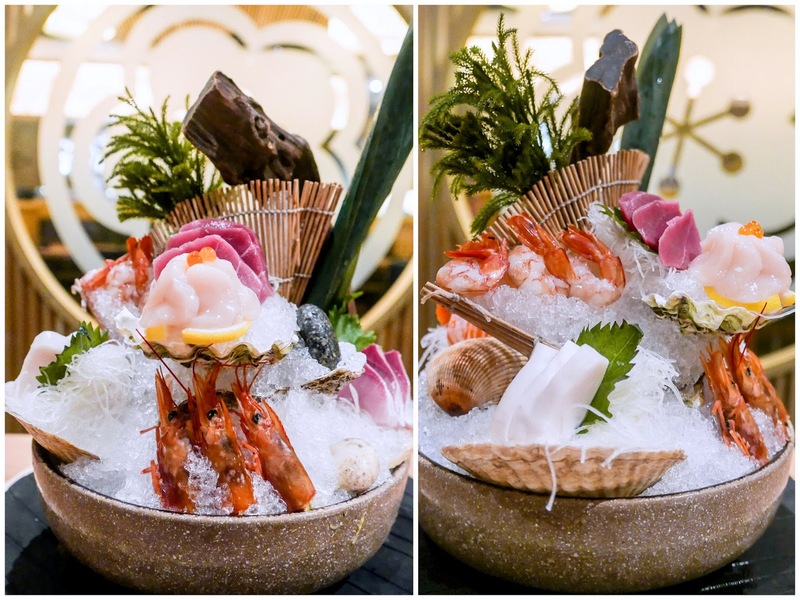 A chef's selection of eight varieties costs RM155 for two to three customers, or RM205 for three to four. 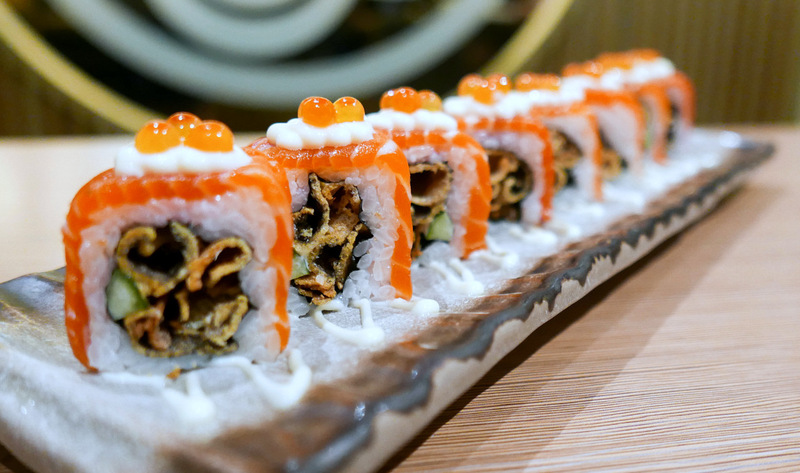 Complement your order with a sushi roll - the choices are predictably extensive for a restaurant of this nature, but branch chef Wong's recommendation is the Norwegian Roll, constructed for salmon obsessives, showcasing tender salmon slices, crispy salmon skin & pop-in-your-mouth salmon roe (RM34 for eight pieces). 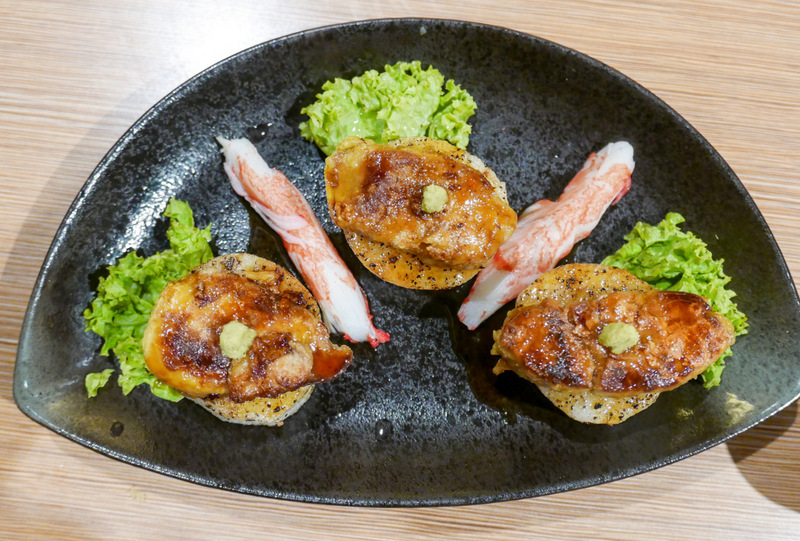 For folks who can't resist foie gras, Edo Ichi's top temptation is the pan-grilled goose liver, with three captivating chunks resting on fleshy slabs of Japanese yam for a memorable coupling (RM52). 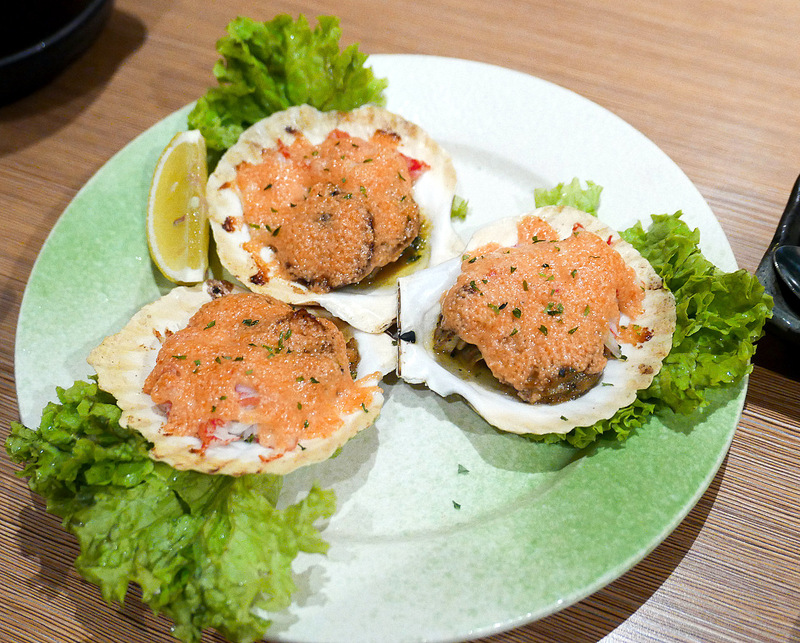 The restaurant's mollusc recipes are no less mouthwatering, with the best bets likely being the succulent grilled scallops & crab meat blanketed in creamy, savoury cod roe mayonnaise (RM30) or the steamed short-neck clams in a robust broth potently flavoured with white wine (RM26). 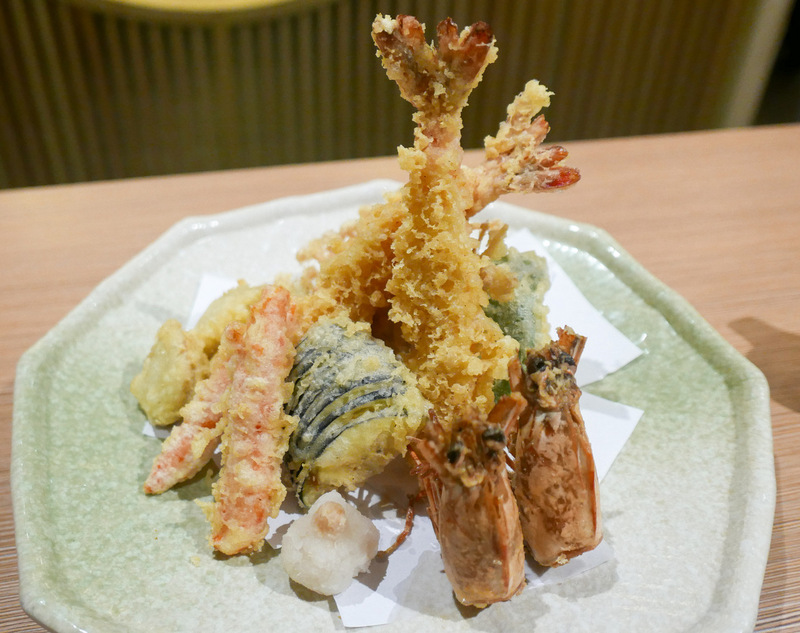 Fried fare also merits some exploration: The tempura platter has sufficient highlights, from king prawns to pumpkin, crab sticks to scallops, executed well enough for a solid crunch & substantial chew (RM55). 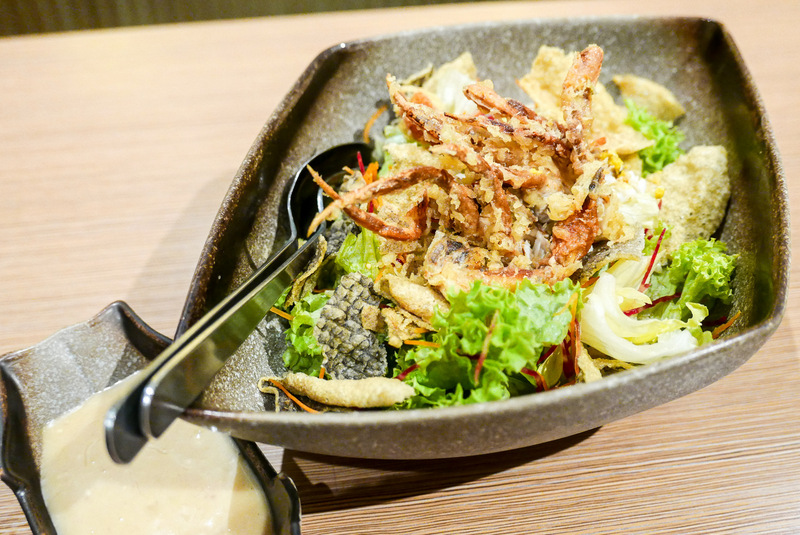 If you want a balance of fibre, check out the soft-shell crab & salmon skin salad with sesame sauce, hearty enough to share for a starter (RM27); if you're inclined toward carbs, the stir-fried soba with seafood, chicken, veggies & cod roe mayo is comfort food to definitively banish hunger (RM30). 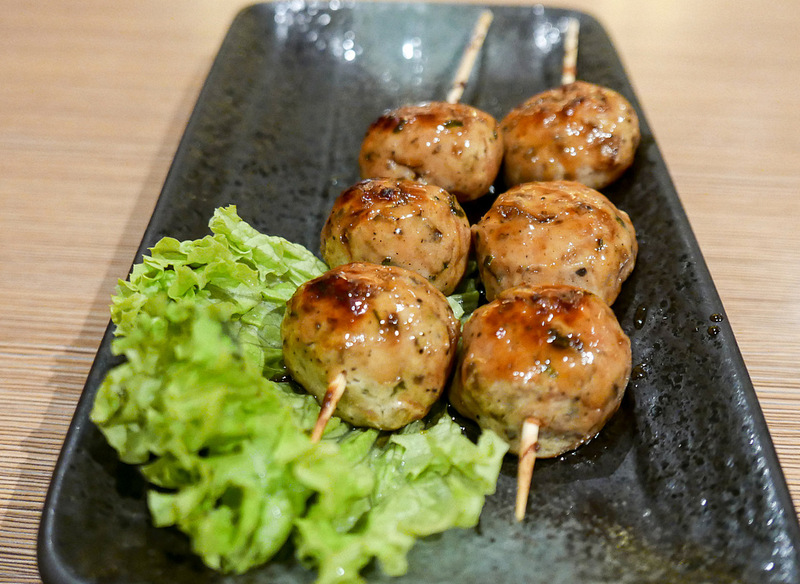 Wrap up with several staples - skewers of kitchen-made chicken patties in teriyaki sauce (RM10 for two sticks) & salt-cooked chicken skin (RM9), plus a competent chawanmushi that's soft, smooth & steaming-hot, topped with salmon roe. 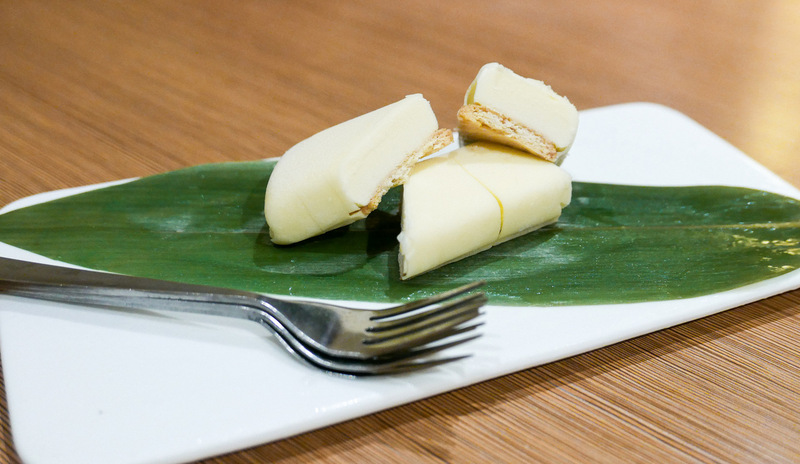 But for dessert, go for the unconventional - Edo Ichi's cheese ice cream is pleasurable fun, with the unmistakable flavour of cheese permeating each bite. 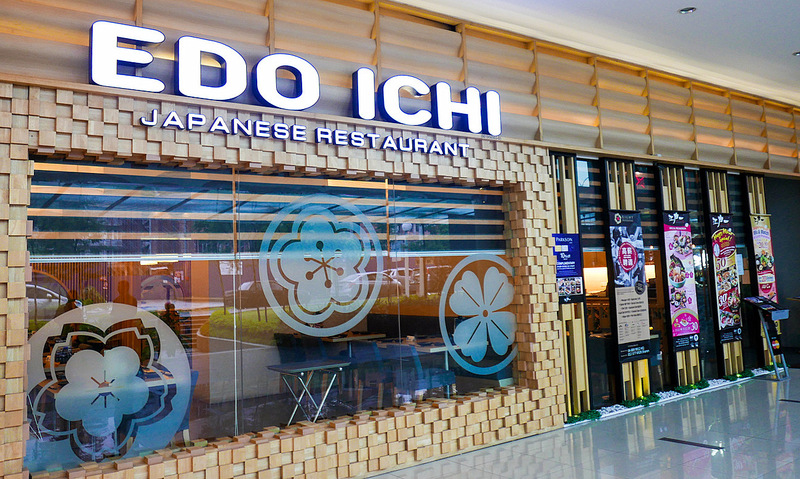 Many thanks to Edo Ichi for having us here. 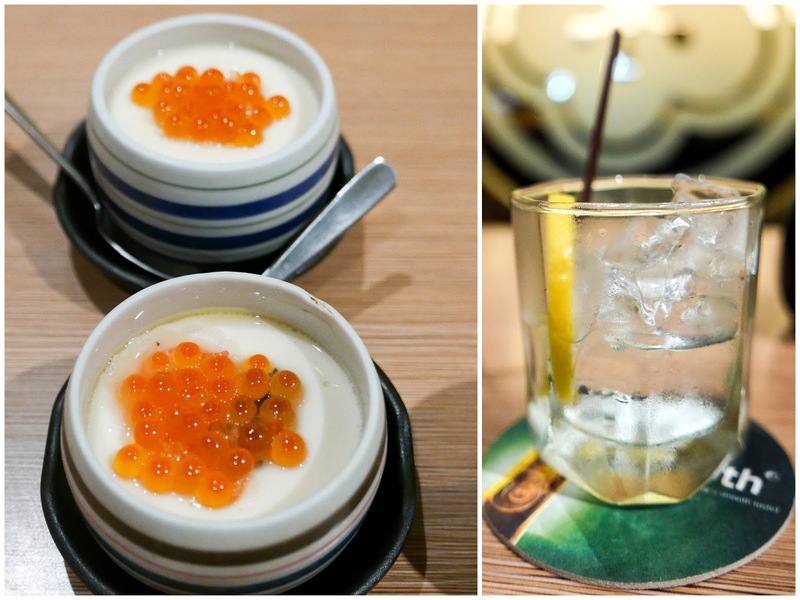 The F&B scene at Nexus Bangsar South is heating up! 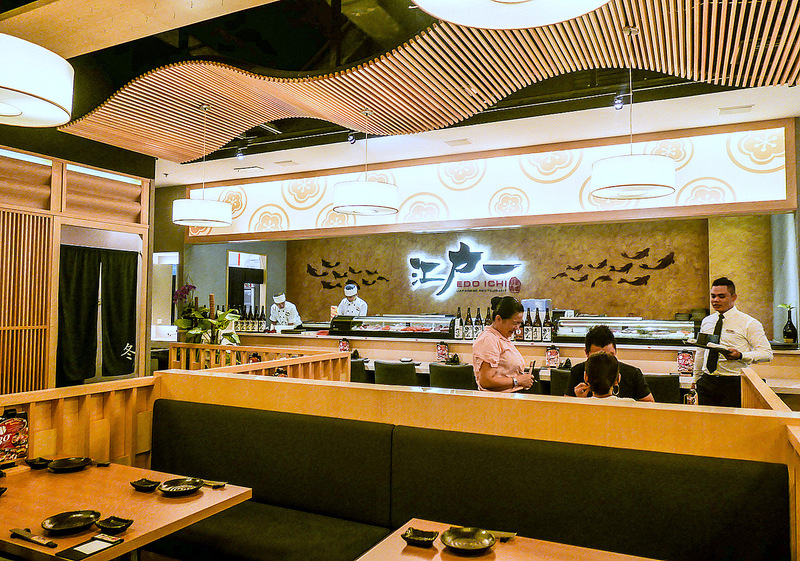 Check out the Chillin' 2016 Facebook Contest @ Nexus Bangsar South Campaign on Bangsar South's Facebook Page - https://www.facebook.com/BangsarSouth - and stand a chance to win RM300 worth of Nexus Gift Vouchers each week. 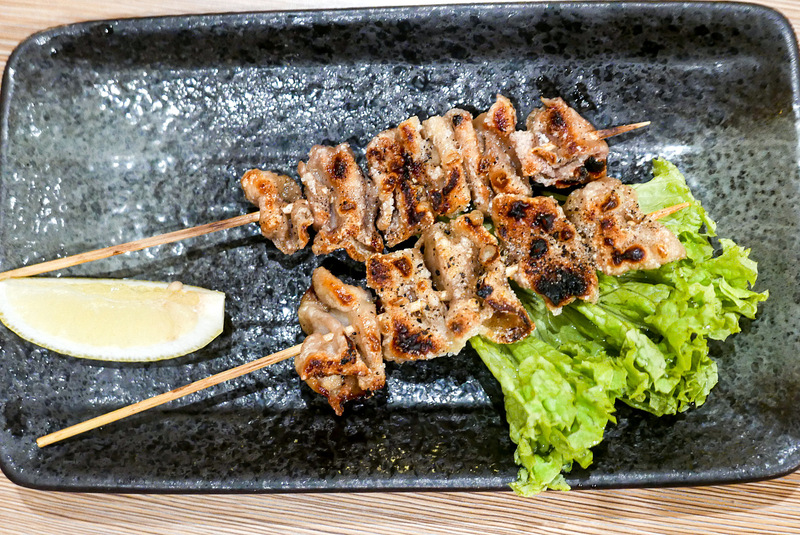 The contest runs from 7 June 2016 to 1 July 2016. 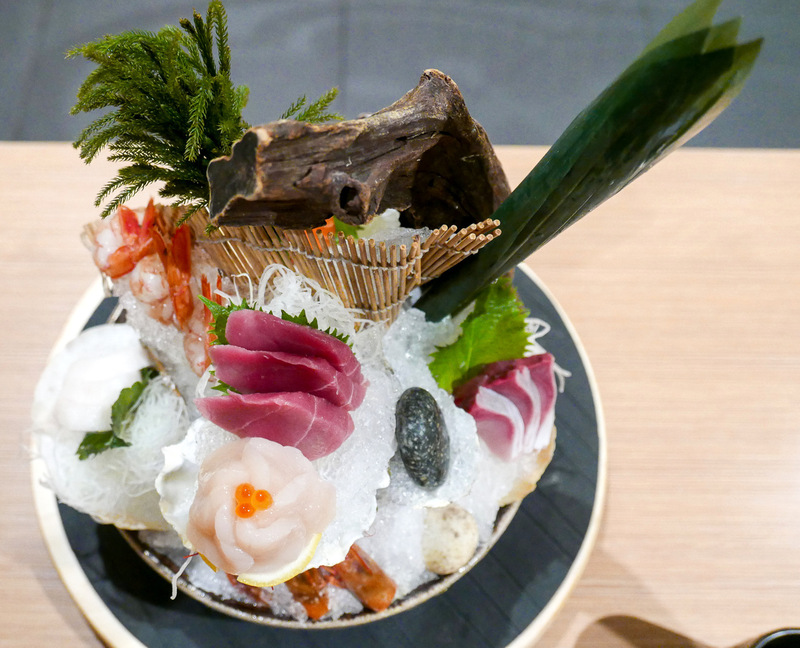 The presentation is absolutely gorgeous. 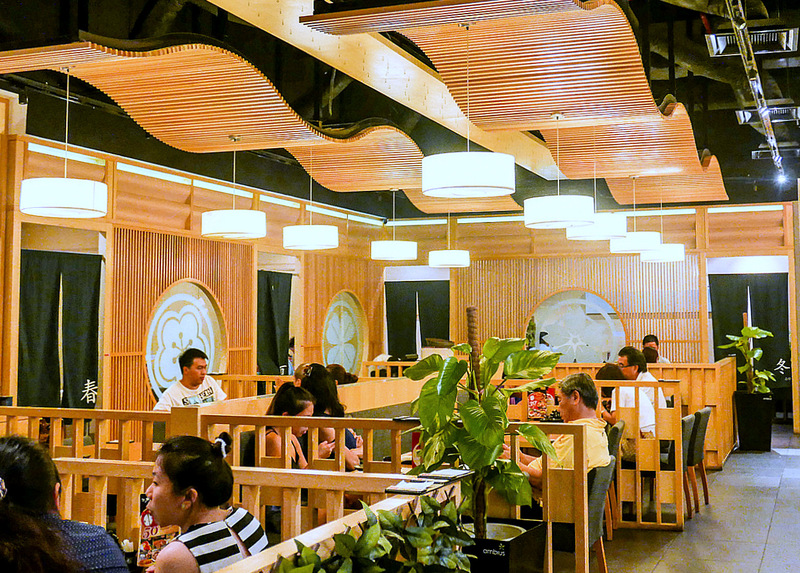 They're so creative, so good with their hands. 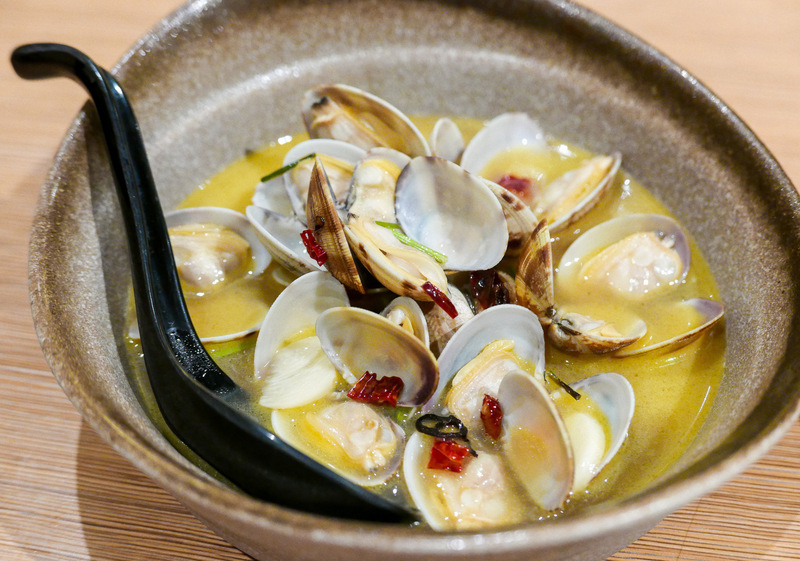 The broth for the steamed clams looks so robust, it must be very pleasant when savouring it!